Another new episode airs tomorrow! Booyakasha! 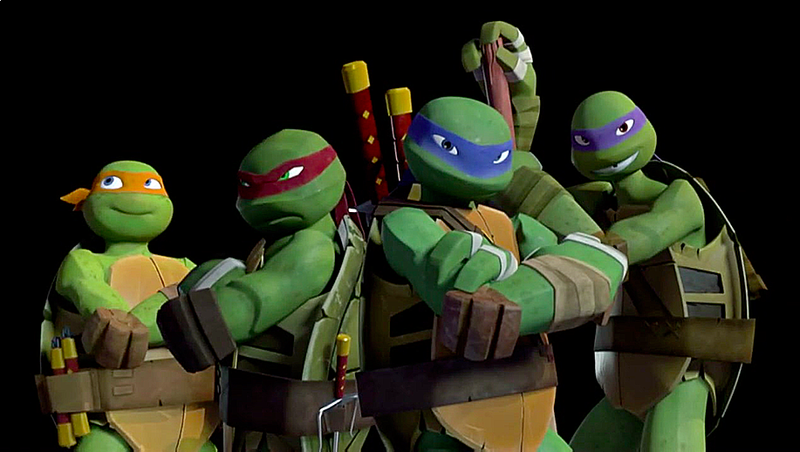 Episode 4.07 "The Arena of Carnage"
The turtles get abducted and are thrown into the dangerous Triceraton Arena.